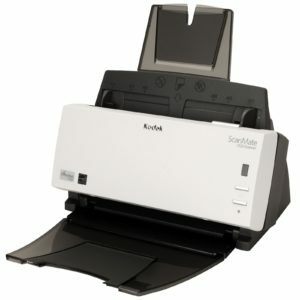 Short term scanning project? No Problem. 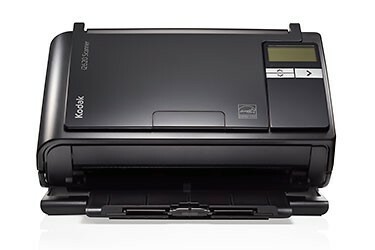 Long Term scanning solution? We have you covered. Archive Global Management is a provider of Document Scanning Rental Solution. 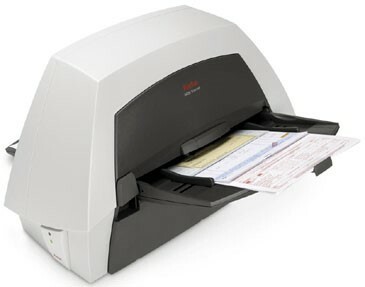 We provide you with document scanners at an affordable monthly price nationwide. 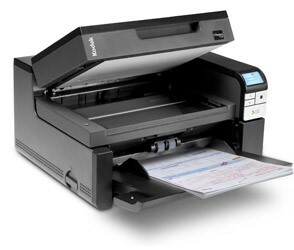 Our Flat lease rates means the price you see is the price you pay, Whatever your requirements we can supply a scanner to fulfil them.